Ready for R 134a and R 1234yf? 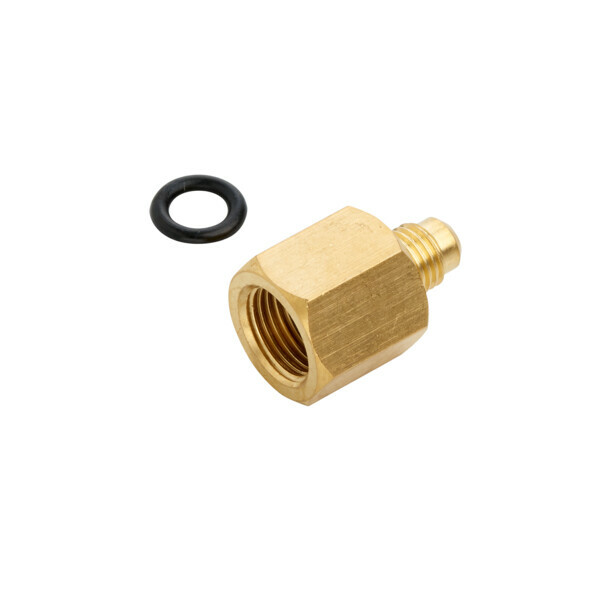 Adapter for R 1234yf refrigerant bottles, ½” ACME left -> HP. SKU: 8885400238 Compare this product? 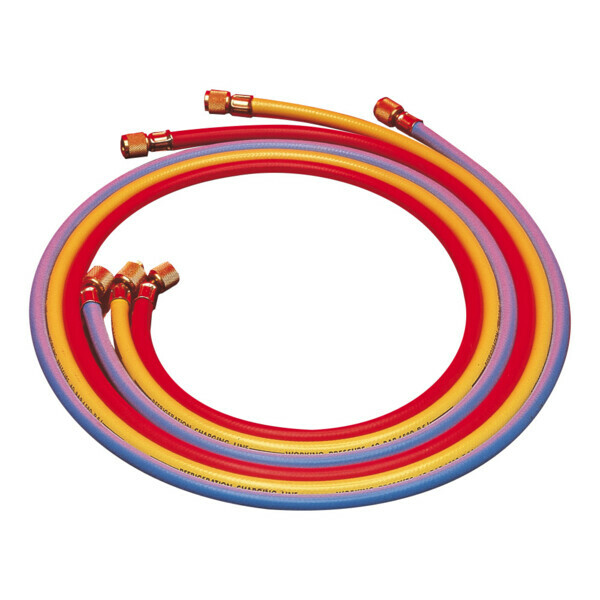 Add to compare	Refrigerant accessories, Hoses & Adapters, Adapters. 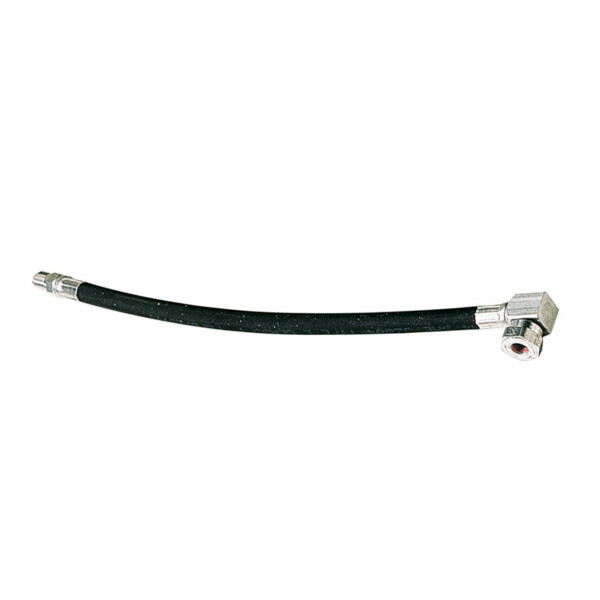 90° retrofit hose adapter, with 1/4" SAE inside and outside thread . 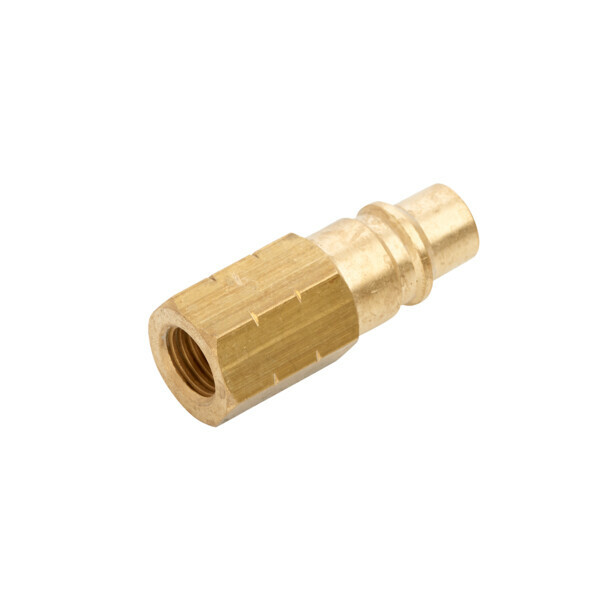 Connection adapter with 1/4" SAE inside thread and connection for R 134a service quick coupler low-/ high-pressure side. Use our comprehensive range of equipment for service and repairs on automotive A/C systems to make your company an efficient and successful A/C workshop. Polar bear Eddie supports you with useful information and advertising material that will keep you an Eddie nose length ahead of your competitors! Copyrights © 2018 Dometic UK Ltd | All rights reserved.